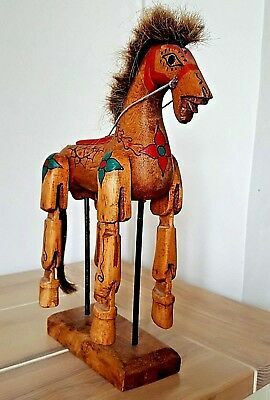 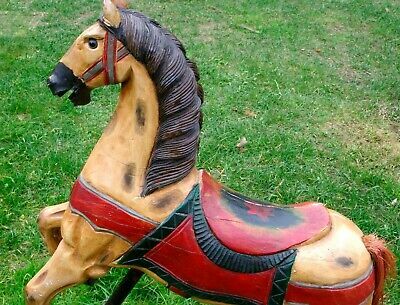 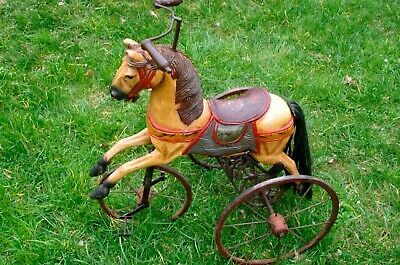 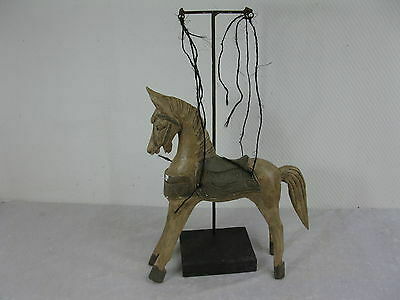 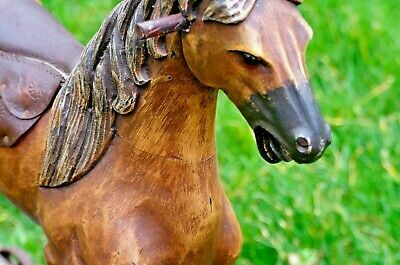 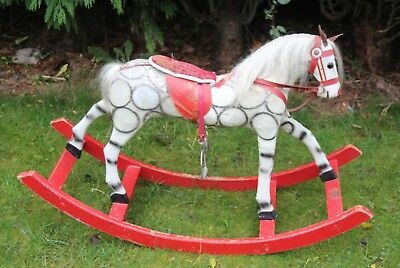 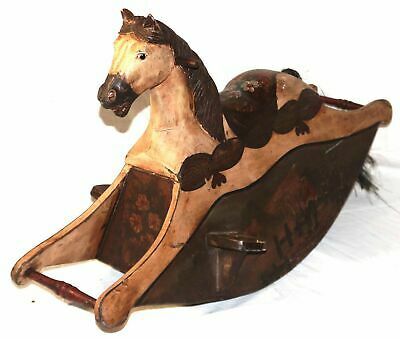 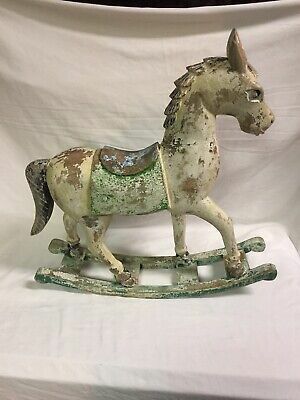 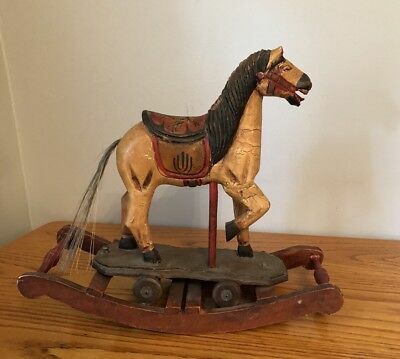 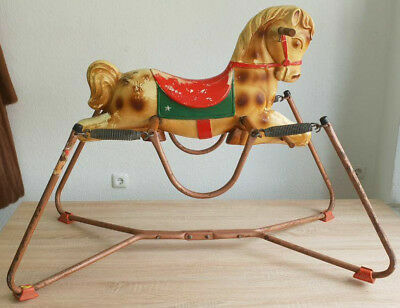 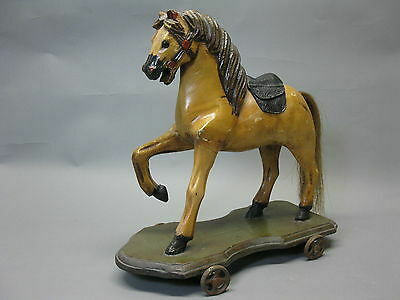 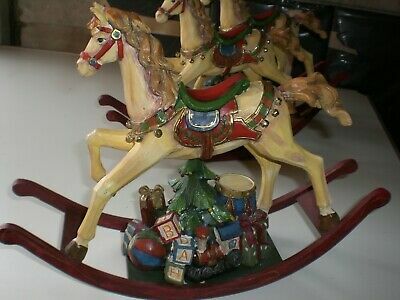 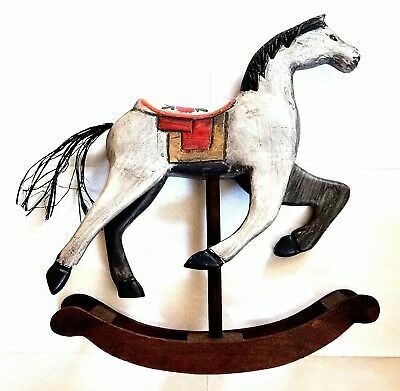 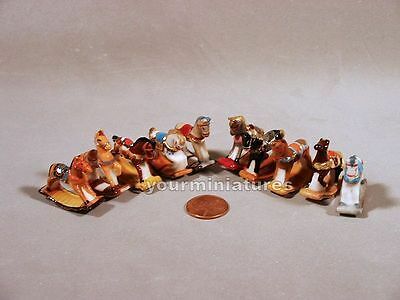 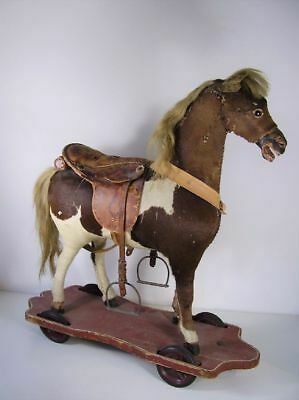 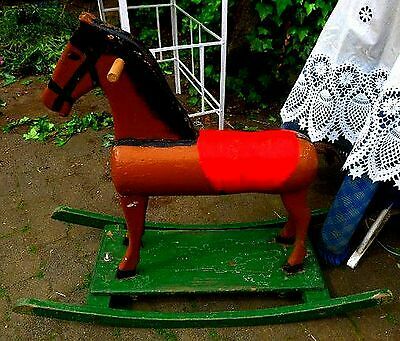 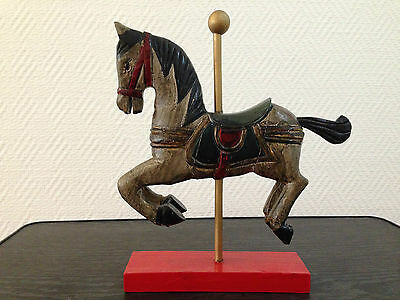 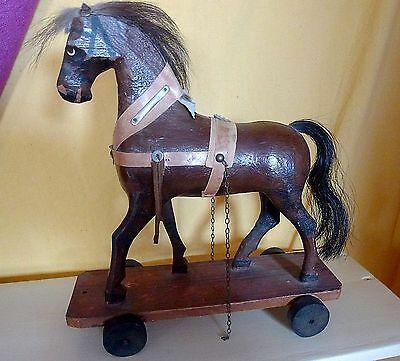 Antikes Schaukelpferd / original "HK"
Antique Folk Art Hand Carved & Painted Wood Carousel Rocking Horse Toy RARE! 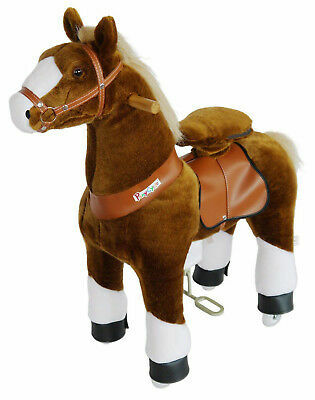 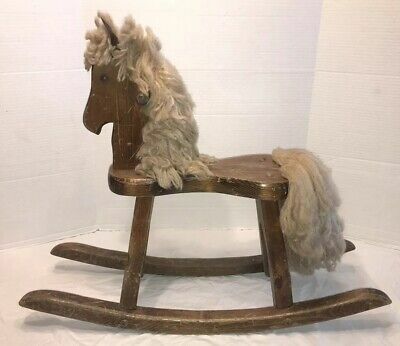 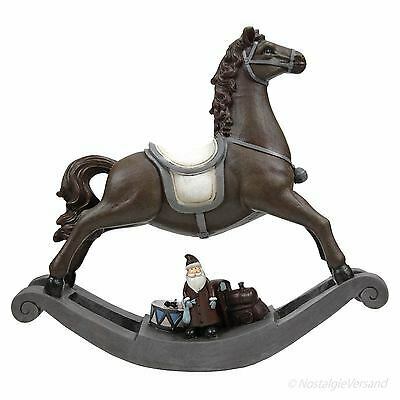 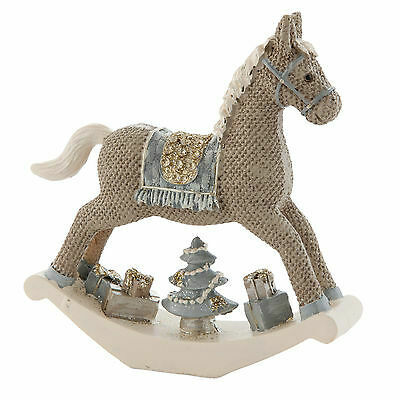 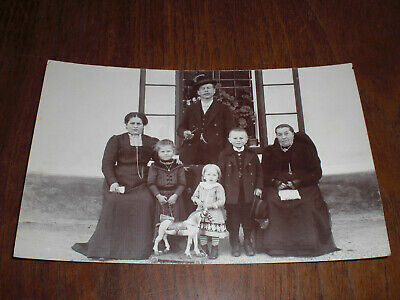 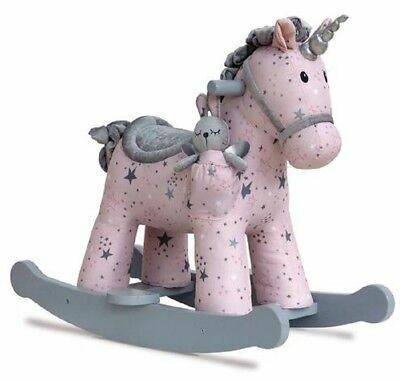 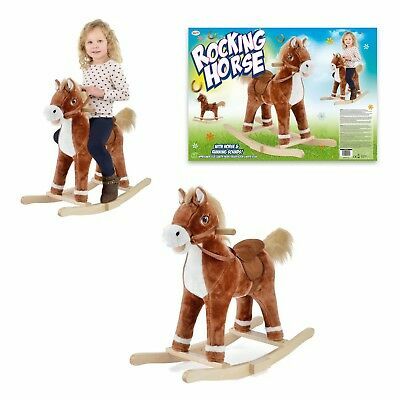 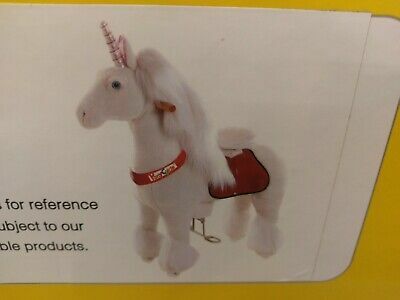 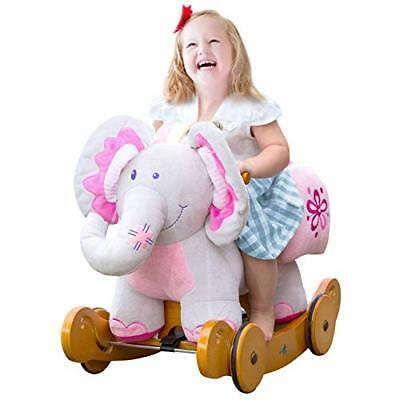 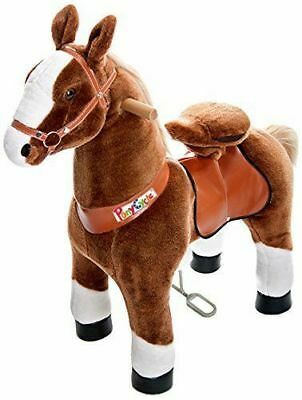 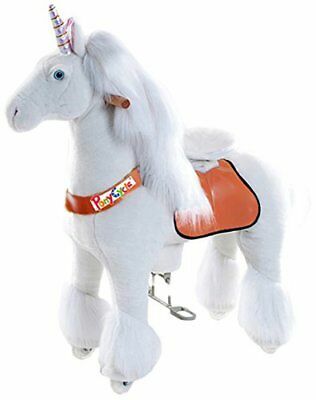 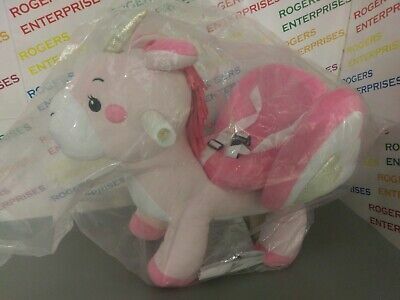 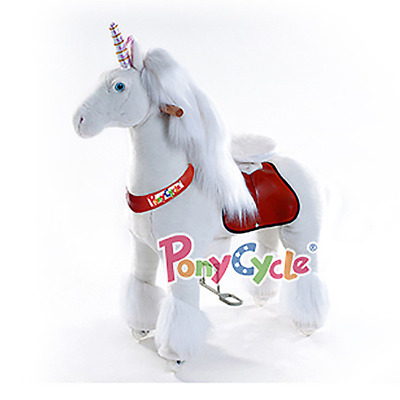 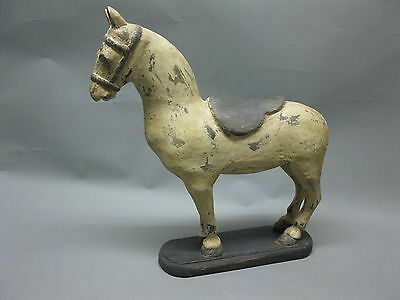 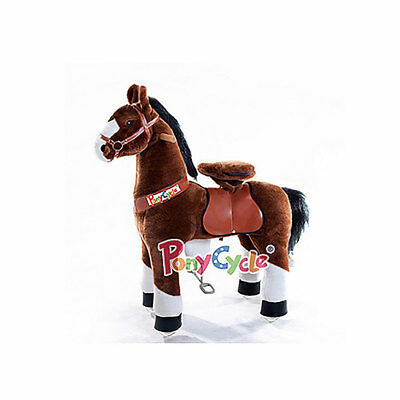 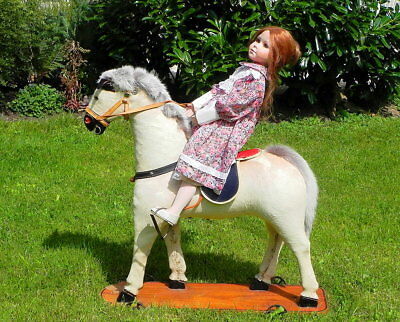 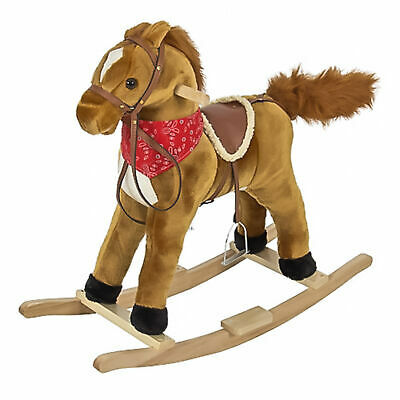 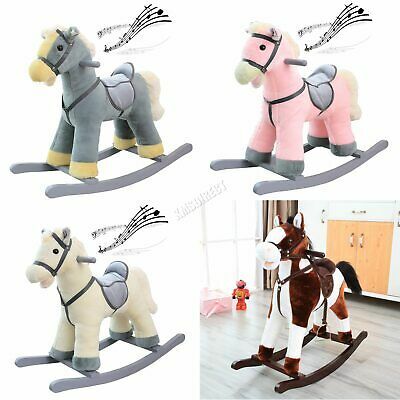 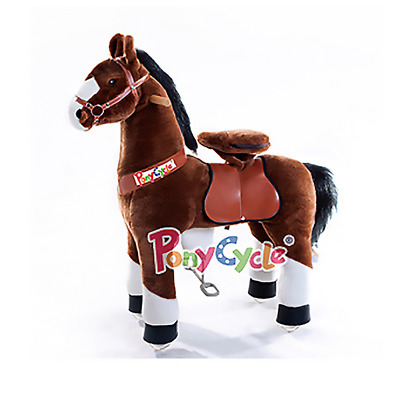 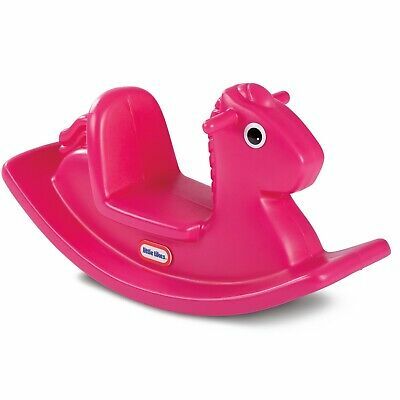 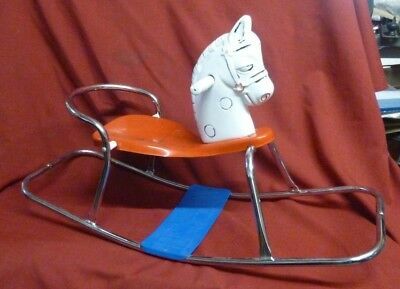 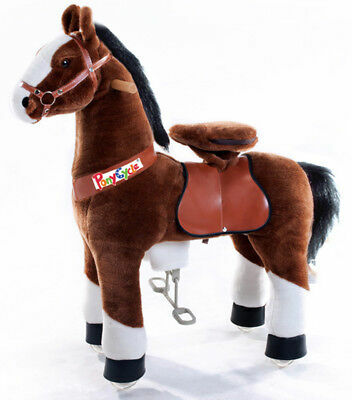 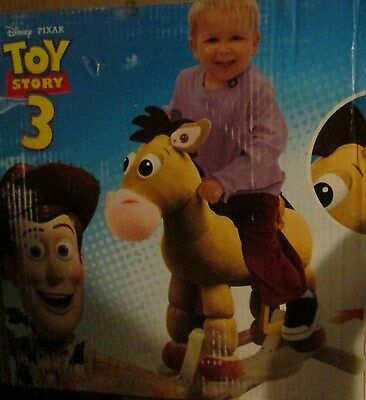 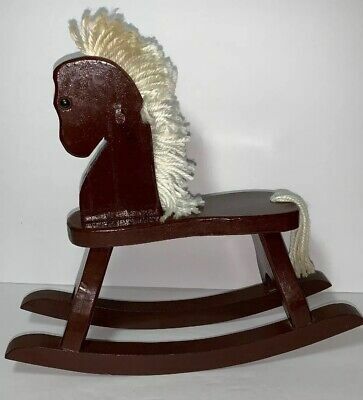 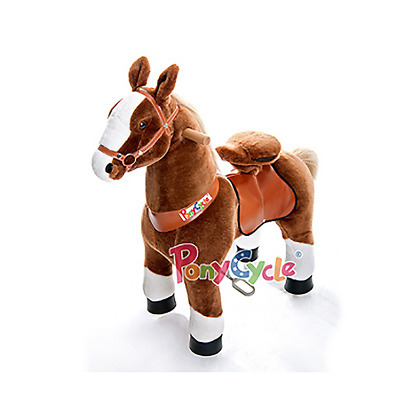 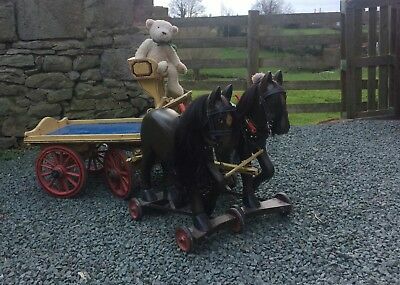 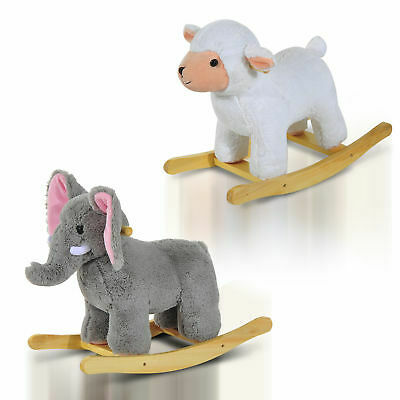 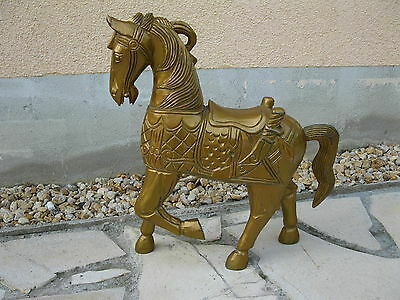 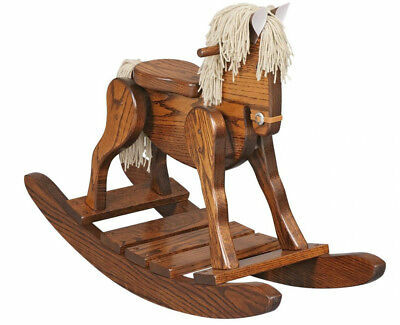 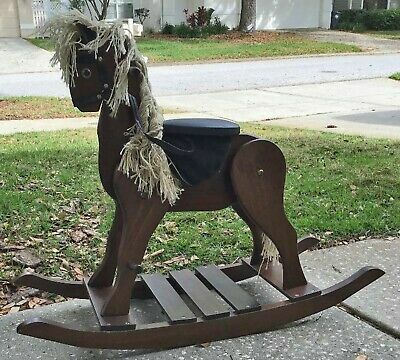 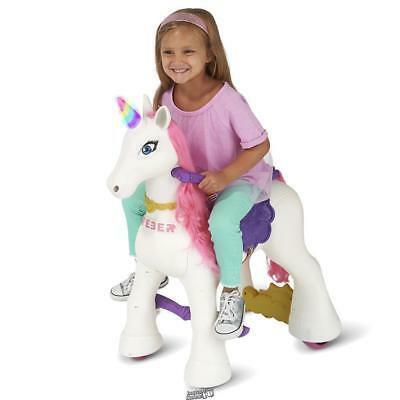 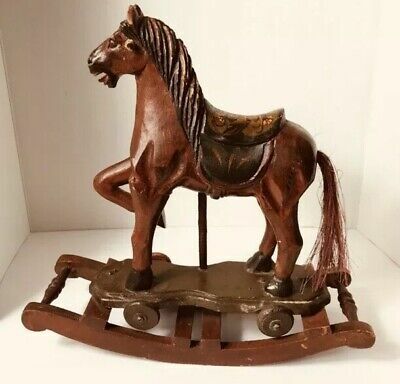 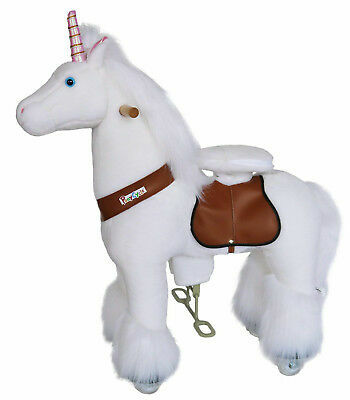 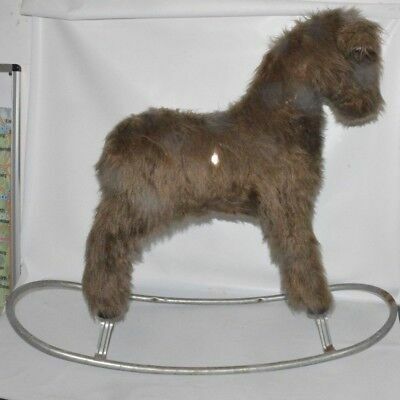 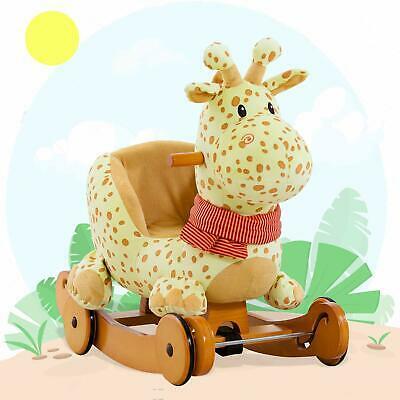 Traditional Hand Crafted Wooden Rocking Horse.Luxury Christmas Decoration. 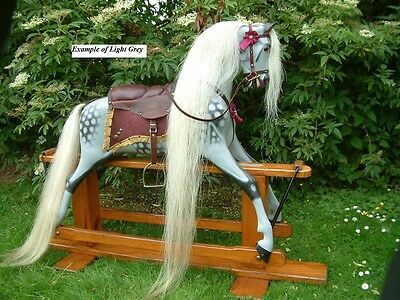 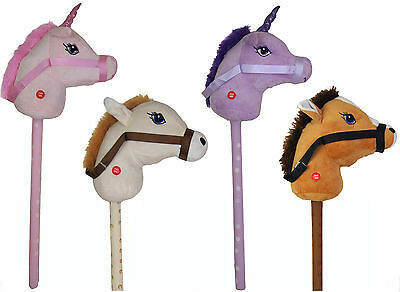 Horse Hair Mane,Tail & Forelock for your Rocking Horse Grey. 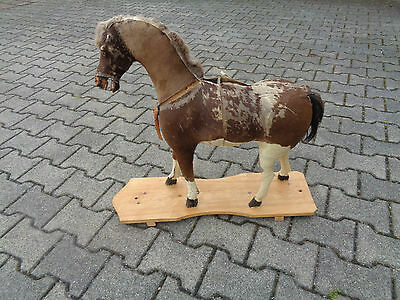 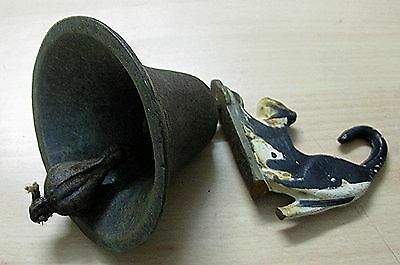 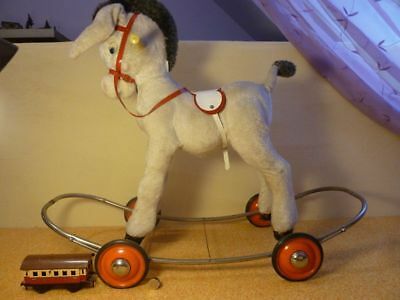 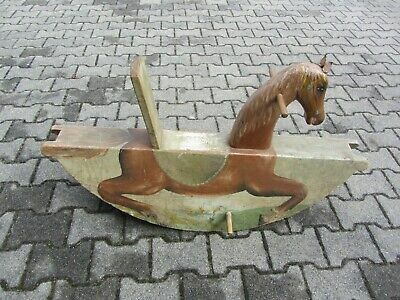 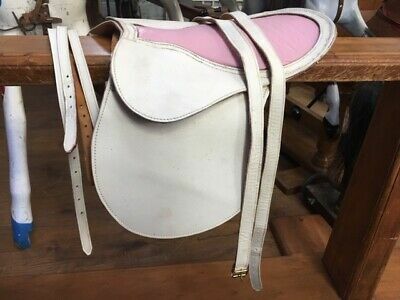 altes Schaukelpferd aus Holz, Antik?? 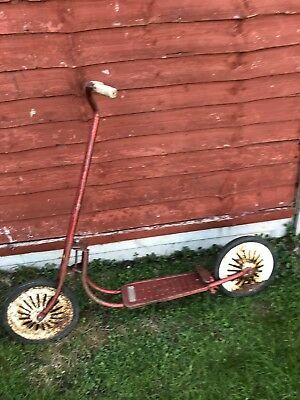 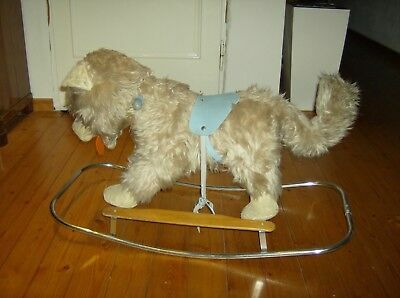 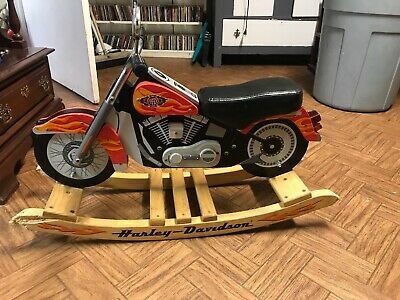 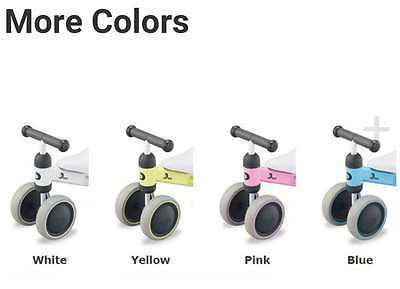 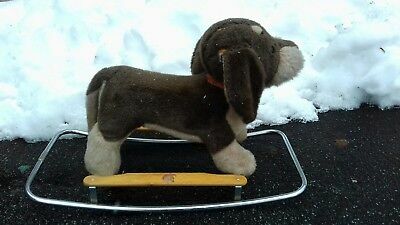 Vintage,childs metal Mobo scooter, classic toys. 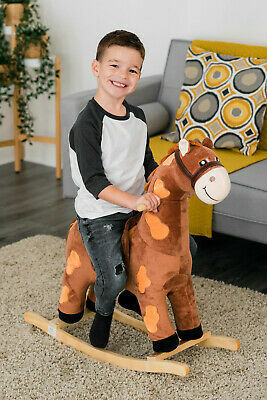 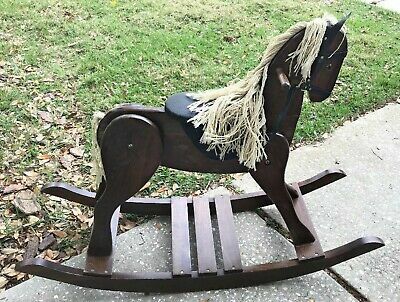 Childs Deluxe Wooden Rocking Horse Amish Built Solid Oak Wood Kids Toy! 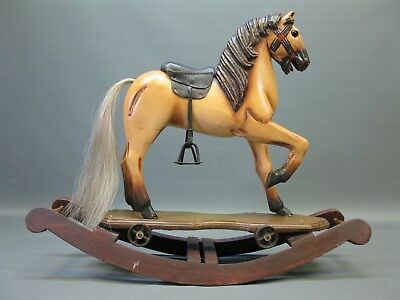 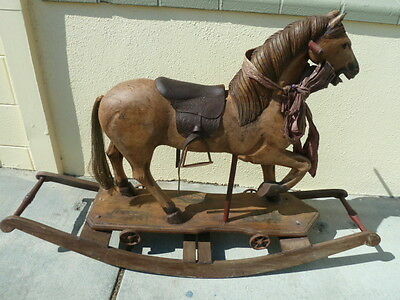 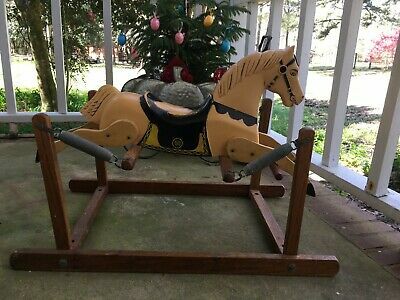 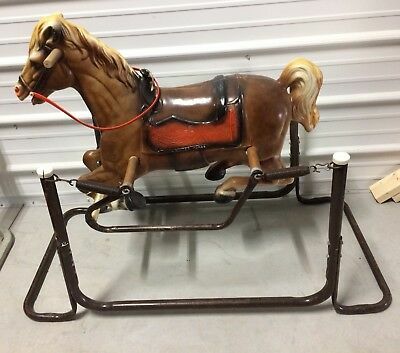 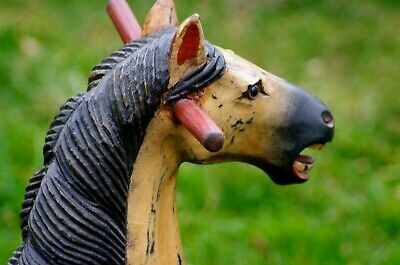 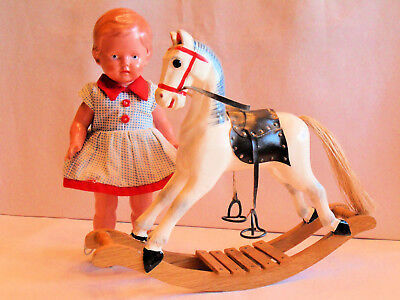 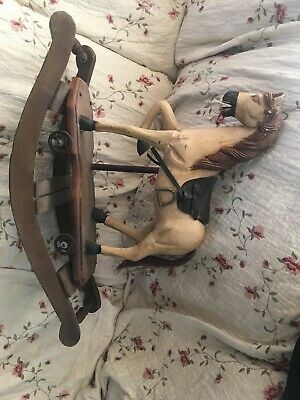 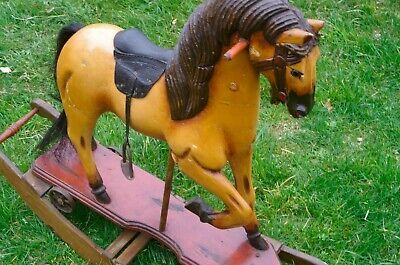 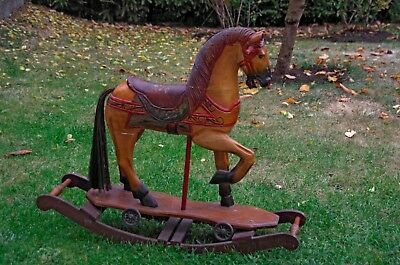 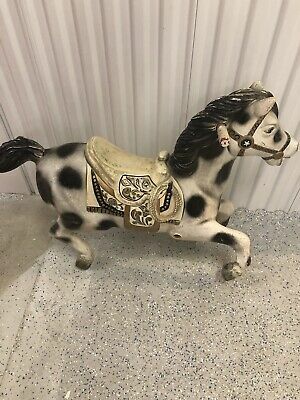 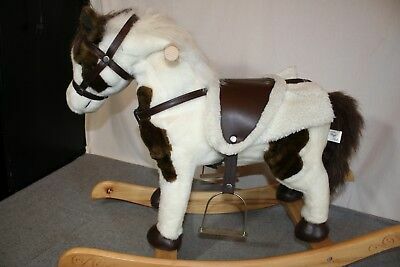 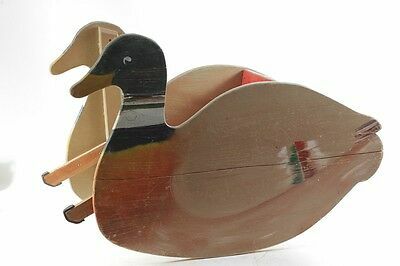 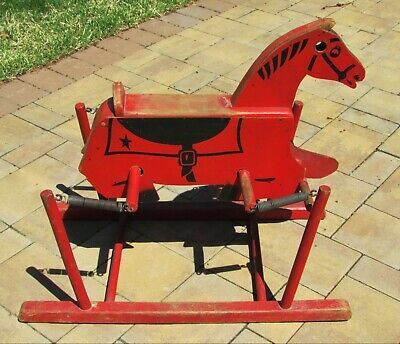 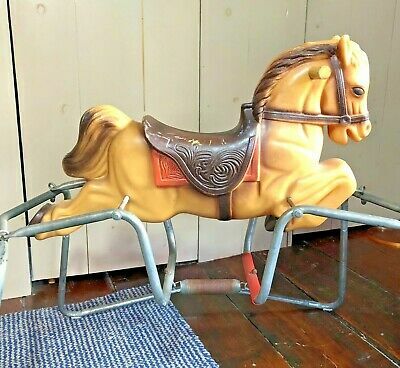 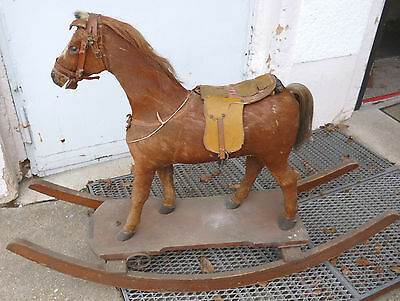 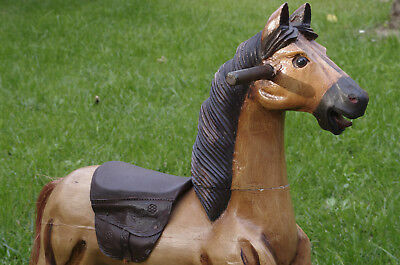 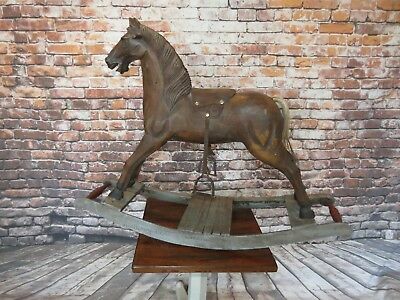 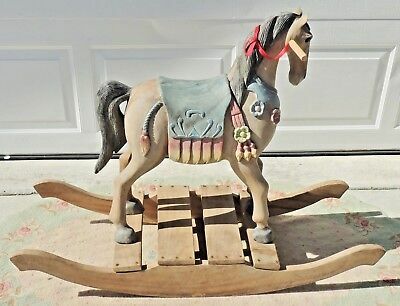 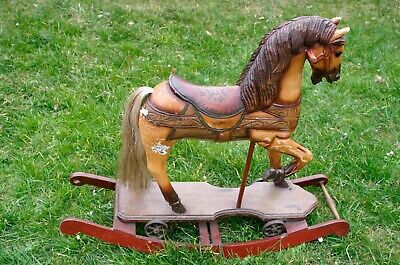 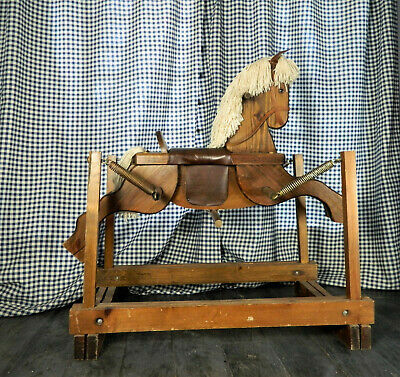 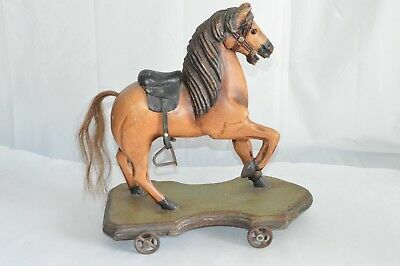 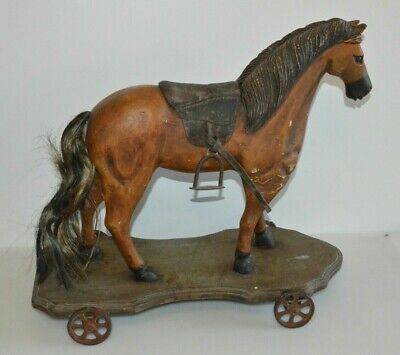 Vintage Handcrafted Wooden Wood Rocking Horse Toy 10"